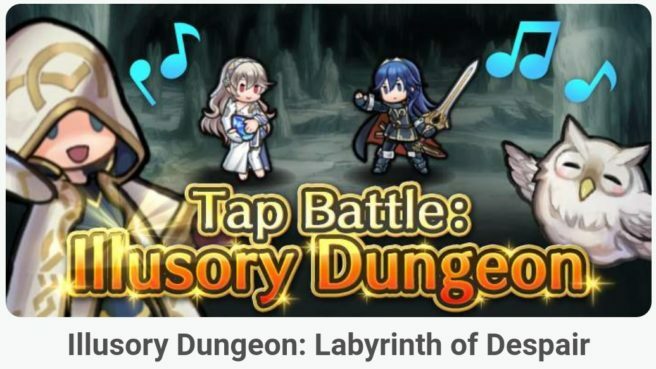 A number of new materials are now live in Fire Emblem Heroes, including Tap Battle stages, season Elements, and a new set of Bonus Heroes in the Arena. To be precise, four additional stages for the latest Illusory Dungeon event can now be completed in Tap Battle. 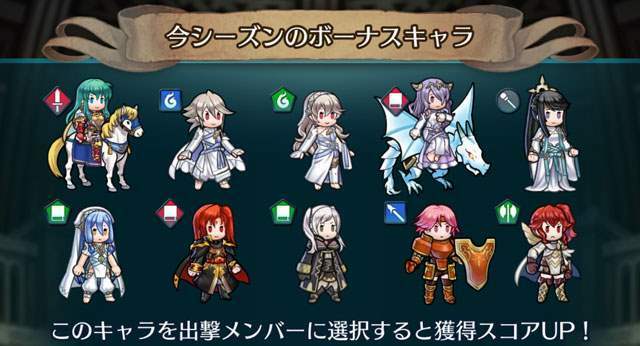 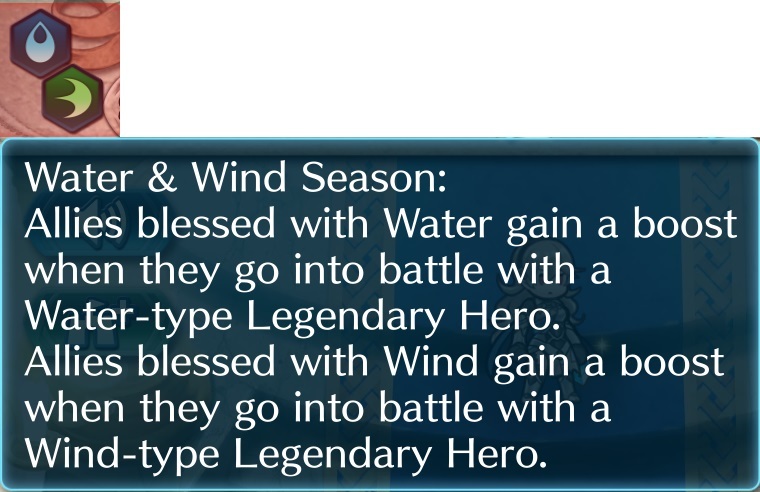 Additionally, Water and Wind have been set as the new Elements for this season of play, while the Arena will now offer bonuses for the use of the following characters: Eirika (Graceful Resolve), Corrin (Dream Prince), Corrin (Dream Princess), Camilla (Flower of Fantasy), Mikoto (Caring Mother), Azura (Young Songstress), Julius (Scion of Darkness), Robin (Mystery Tactician), Gwendolyn (Adorable Knight), and Anna (Commander).